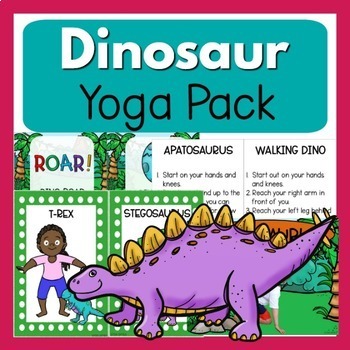 The Dinosaur Theme Yoga Pack consists of all of your favorite dinosaur moves! 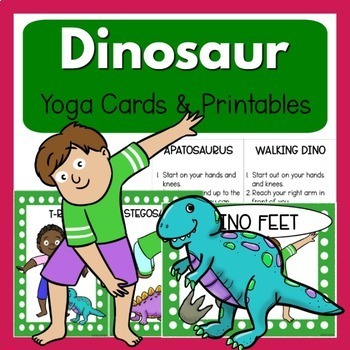 This pack includes all 3 sets of Pink Oatmeal's dinosaur themed yoga cards and printables designed with movement in mind. Please click on each individual product to see a full preview.